Yahoo has struggled in recent years. Once a tech and search engine giant, it’s fallen to the wayside as Google and Facebook have continued to climb the ranks. Since stepping up as CEO, Marissa Mayer has had her mind set on consolidation and restructuring within the organization. Facing some of the most intense pressure in her two-year stint as CEO, Mayer announced this week that the company has laid off 400 employees in its Bangalore, India, office, her largest reduction to date. According to Reuters, Yahoo had 2,000 employees in its Bangalore office as of last March, and only a small group will be transferred to the tech company’s Sunnyvale, CA, headquarters. 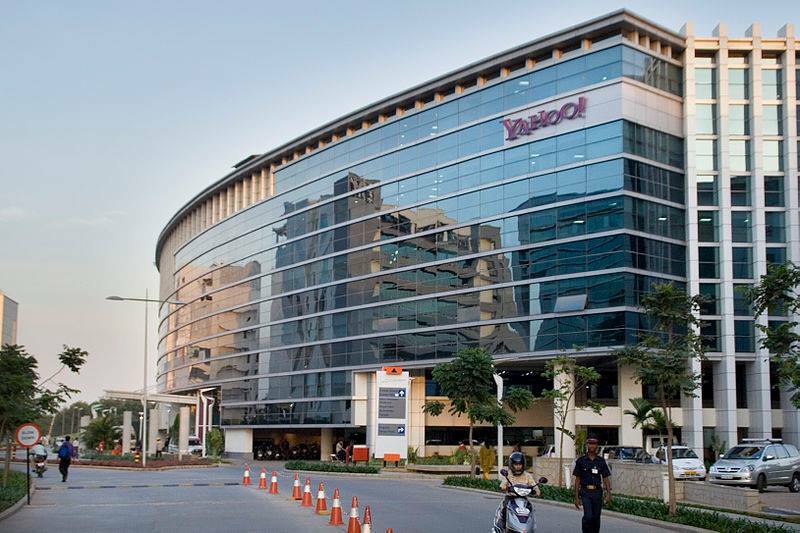 The layoffs represent only 3% of Yahoo’s total staff of 12,000, yet eliminate nearly 1/3 of a team in Bangalore dedicated to technology, operations support, and engineering. “As we ensure that Yahoo is on a path of sustainable growth, we’re looking at ways to achieve greater efficiency, collaboration and innovation across our business. To this effect, we’re making some changes to the way we operate in Bangalore leading to consolidation of certain teams into fewer offices. Yahoo will continue to have a presence in India and Bangalore remains an important office,” the company said in a statement. The layoffs are said to have stemmed from feedback by activist investor Starboard Value, warning of bloated structure costs and the need to reduce expenditures and stop acquisitions. Starboard also encouraged Yahoo to explore a merger with AOL. The last major reduction at Yahoo was in April 2012, when former CEO Scott Thompson cut 2,000 employees, or approximately 14% of the staff. Multiple CEOs have struggled to revive the business, and tech watchdogs will be following Mayer’s steps. Aside from the layoffs, Yahoo has been in the news recently for its nearly-$20 million investment in Snapchat, a popular app allowing users to send pictures. Under Mayer, Yahoo has bought dozens of other companies, including Tumblr, Summly, and more. Andrea Fisher is a blogger, tech lover, and writer for Home Security Team. Follow her on Twitter @andreafisher007!